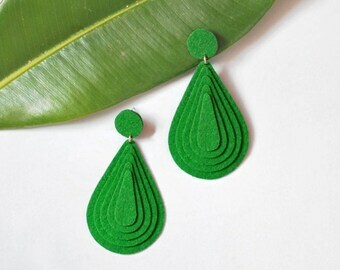 Statement Earrings in Gold. 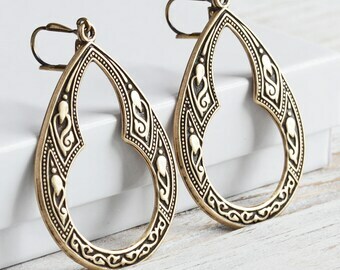 Gold Statement Earrings. 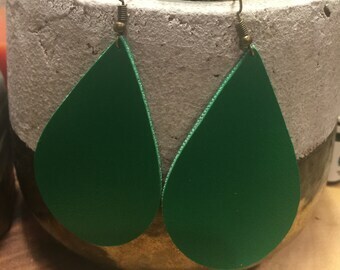 Large Teardrop Statemetn Earrings.